Gemtech’s own Alexander Crown did a quiet little rundown (see what we did there) on their Pill Bottle .22 suppressor. 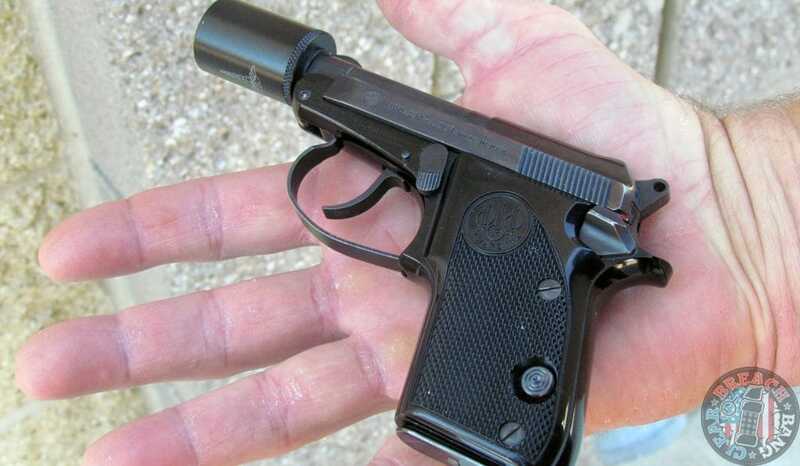 Back in the sweet old days of Mitch WerBell’s Sionics, the British Welrod of WWII and the Navy’s Mk 22 Hush Puppy of Vietnam, most suppressors worked by using internal wipes out of leather or some other material (except notably for the De Lisle Carbine which had 13 rigid baffles made of Duralumin). 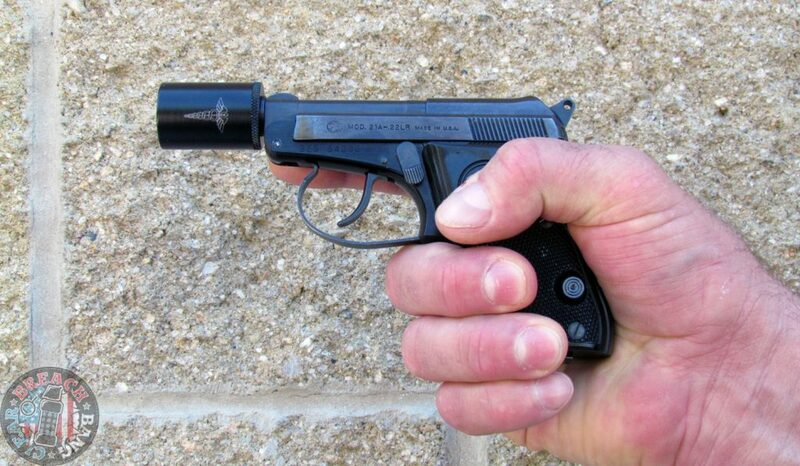 A few years ago many suppressor companies advertised their wares as “wipeless” but it’s gotten to the point to where almost everything is these days, so you don’t even see the term anymore. 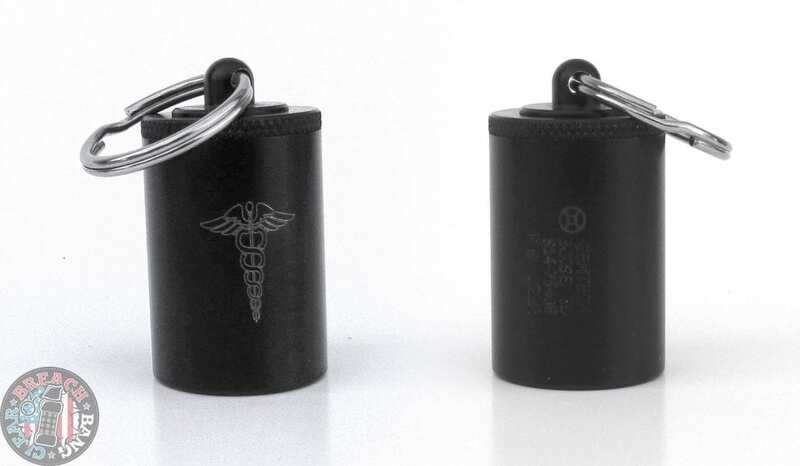 The tiny Pill Bottle is such a device, using a ¼” rubber wipe with a lifespan of about 50 rounds or so. For those of you not familiar with wipe technology, it is essentially some sort of pliable material that a bullet can pass through but gasses can’t. 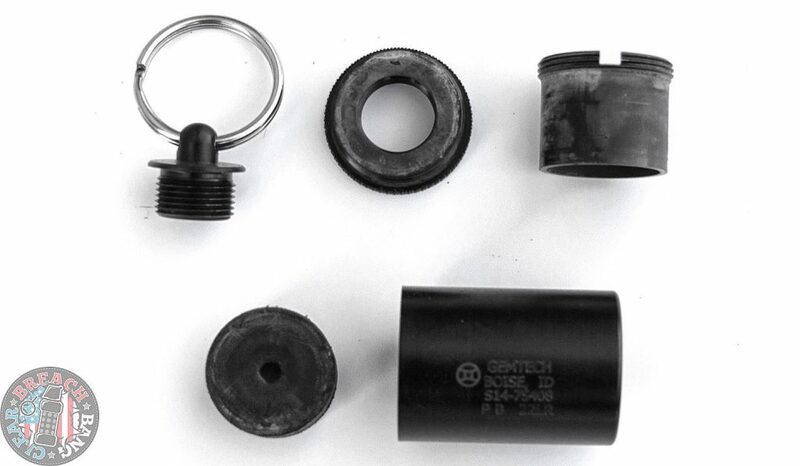 In the very early days of silencers, these could have been made of leather, cotton, or usually plastic/rubber. These wipes have a limited life span and have to be replaced periodically as they wear out, and this poses a problem in our modern day since the BATFE considers them silencer parts. Manufacturers cannot simply ship them to your door, although they can be made by the user. Just not in surplus. So how big was the Pill Bottle? Try 1.25 inches long and weighing just one (1) ounce. Do yourself a favor and read Crown’s write up, it’s a good look behind the curtain.